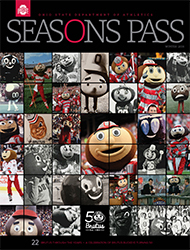 “Seasons Pass” has been created to provide Buckeye Nation with a greater insight on The Ohio State University Department of Athletics, Buckeye student-athletes and the program’s stories and successes. 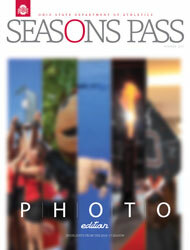 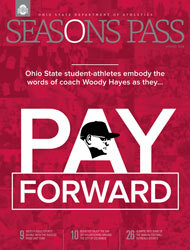 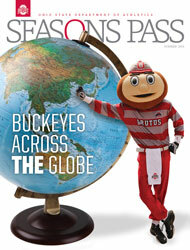 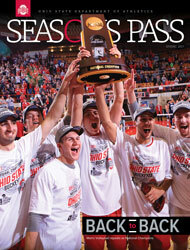 In short, “Seasons Pass” is a publication celebrating all that Ohio State Athletics represents – The People. 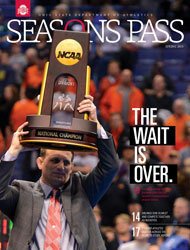 The Tradition. 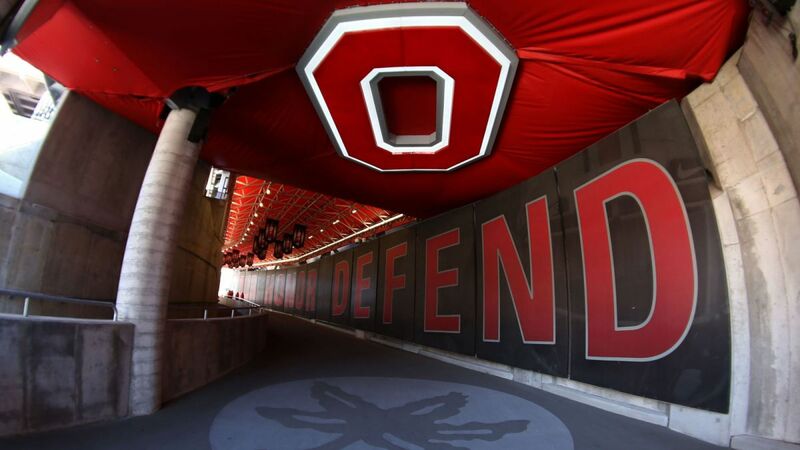 The Excellence. 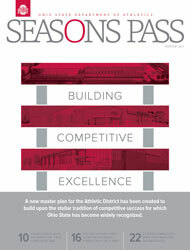 Our Athletics Department is one of the most visible, respected and accomplished in the country – ranking among the nation’s largest in number of student-athletes and sports sponsored. 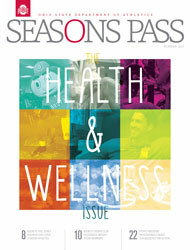 This publication will continue to unveil many of our deserving stories which would otherwise go untold. 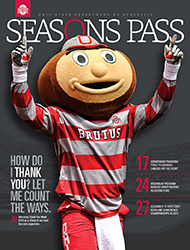 Accomplishments of our student-athletes, staff members and the generosity of our supporters will also be recognized in the quarterly publication.